Starting your own start up is not a small accomplishment. You have to look into a lot of things such as finance, marketing and sales of the product or services, logistics and administration, practically all areas requires attention. Usually, many entrepreneurs do not give much importance to marketing because it is not considered an asset but a liability, where one needs to spend out of their budget. Digital Marketing is the right way to boost and hasten your startup. Look at what you can do to promote your startup. 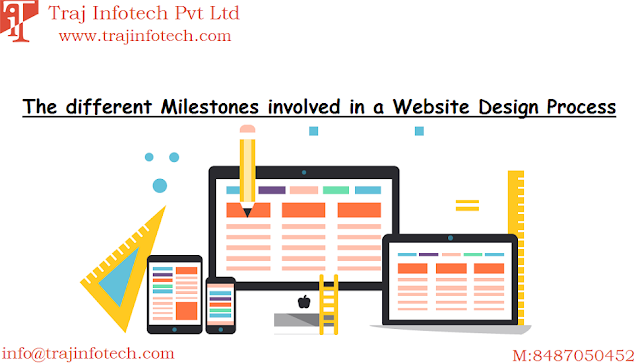 Mobile – In today’s, digital world mobile has taken over desktop, so you need to design a website that is mobile friendly, also need to make sure you have a strategy that will help you connect with your customers through their mobile phones. For your startup, you need to set the new systems and processes that will help in interacting with customers in an efficient manner on their mobile phones. Content – An accurate content can either make your brand lose or win. Content is a communication between your business and the customers. It is necessary for you, to put in good efforts in creating and directing the content because an accurate content will help to boost web traffic and will lead to conversions. Search Engine Optimization – Do not mistaken SEO as a short term project, it is a long term project or investment. You cannot afford to forget Search Engine Optimization once your website is uploaded or ready; it is an on-going process where you will need to makes changes whenever an important need arises. This is the reason, SEO is ideal for a long term goal. 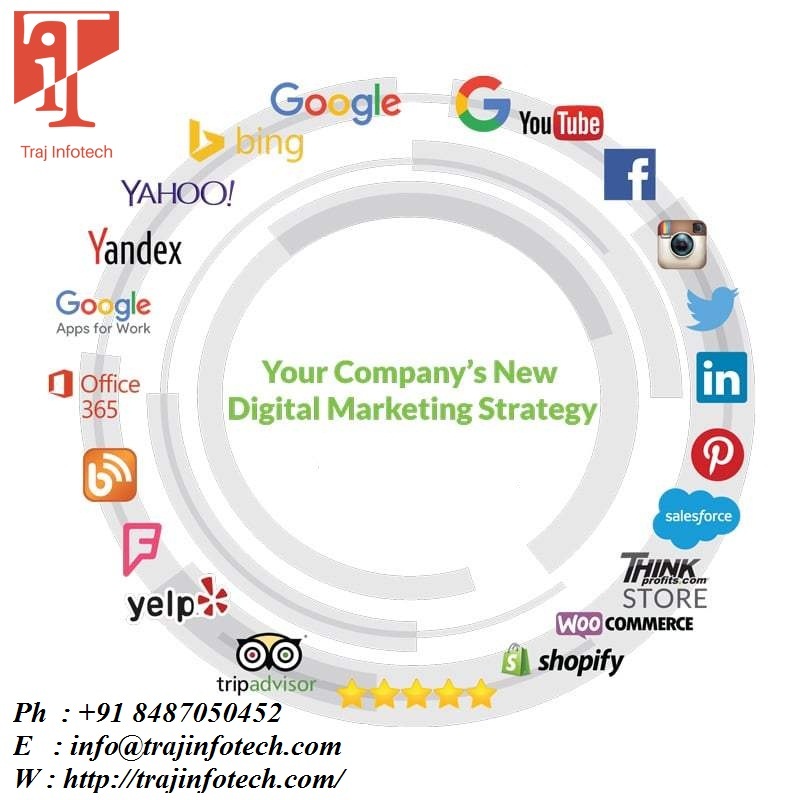 Digital marketing – It is vital for startups to adopt Digital marketing, if you do not update your startup soon, you will become outdated. The digital world consists of videos, content, bookmarking and many more. Today, a brand is not what the company tells the customers but what the customers tell or discuss with each other. Bigger impact in the long run – You must understand that there is no short term fulfillment. Your content is both science and art that needs to be optimized frequently. Don’t expect positive results overnight, it takes time.